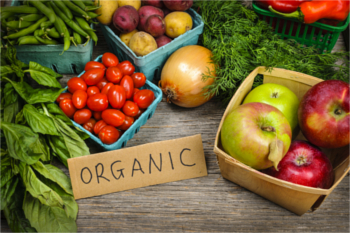 Is it really worth it to buy organic produce? I get asked this question quite often when I tell people that I am a Naturopathic Doctor. They wonder whether the higher price-tag on organic produce yields proportionally greater health benefits. They also want to know if there is any point in making the change if they can only afford to purchase a fraction of their grocery list in the organic section. I am a huge advocate for choosing organic whenever possible. It is an important way to minimize our intake of toxic chemicals and pesticides, and to avoid becoming a part of the Franken-food experiment that is occurring within our food supply. Imagine your body as a high-end vehicle requiring premium fuel. You likely take notice of the cheaper gasoline every time that you pull up to the pump, but are mindful that the premium fuel is required for superior performance. Keeping the engine clean and the vehicle functioning at its prime is important to you. Taking care of the vehicle now also means less repairs down the line. Your body is no different. Fuelling yourself with top quality food and making an effort to decrease toxin and pesticide exposure helps to keep your body clean and functioning at it’s prime. Organic food can definitely be more expensive, and I want you to be able to get the most health benefits for your hard-earned dollars. I have compiled a list for you of the best ways to save money while eating clean. See below for my top 5 tips on getting the biggest organic “bang for your buck”! if you are enjoying this post, please like & share! Tip #1 – Choose fruits and vegetables from the “Clean Fifteen” list when buying non-organic. The “Environmental Working Group” has compiled a list of 51 commonly eaten fruits and vegetables, and ordered them by the amount of pesticide residue they typically contain when grown non-organically. They compiled two lists, the ”Dirty Dozen” and the ”Clean Fifteen”, listing the foods that contain the most and the least chemicals, respectively. If you only have a limited budget when it comes to buying organic produce, it is best to spend it on those items listed on the “Dirty Dozen” list. * While these items had less overall pesticide residues, they were commonly contaminated by especially toxic pesticides and have therefore been added to the “Dirty Dozen” list. ** Although corn is listed on the “Clean 15″ list, I would make sure to buy it organic. Many varieties of corn are now genetically modified to produce their own pesticides. Just because an item is on the “Clean fifteen” list does not mean that it does not contain pesticide residues. However, you will likely be exposed to less chemicals than if choosing non-organic produce from the “Dirty Dozen” list. Unlisted veggies fall somewhere in-between. REMEMBER – The benefits from eating a fruit and vegetable rich diet are plentiful. If you have a limited budget for groceries, choose a greater proportion of items from the “Clean fifteen” list but do not avoid fruits and vegetables as a whole. Also, see tip #2 for minimizing pesticides on all fruits and vegetables. Tip #2 – Use a natural cleaner on non-organic fruits and vegetables to reduce surface pesticide residues. Washing your produce will not fully eliminate pesticides, as the chemicals absorb into the flesh of the fruit or vegetable. However, thorough washing can help to remove some of the surface chemicals and is recommended for both organic and non-organic produce. While there are several produce cleaners on the market, it is easy and cost-effective to make a simple, homemade fruit and vegetable spray. Use of a produce cleaner can help to decrease pesticide residues on your fruits and vegetables, while also helping to remove grime and bacteria. There are several recipes that can be used to make your own produce cleaner. The simplest option is to simply mix equal parts of vinegar and distilled water into a spray bottle. If desired, you can also add a squeeze of lemon juice or a pinch of baking soda for extra cleaning power. Another extremely simple option is to just use a little bit of natural dish soap or castille soap instead of a spray. Soak or suds up your produce for 1-2 minutes, then rinse with filtered or distilled water. Use a scrub brush as well on thicker skinned vegetables. Do not use any cleaner on mushrooms as they are porous and will absorb liquids. Taking extra care when washing your produce can help to decrease your pesticide exposure, and home-made cleaners can help save you money. Start small and have fun with it! 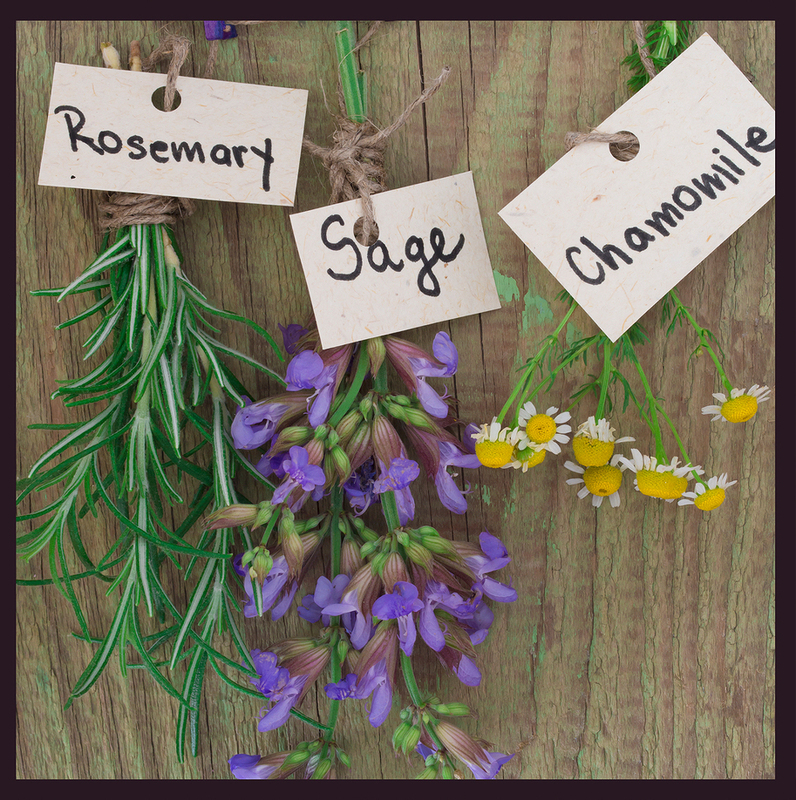 Herbs can be relatively easy to grow, and many can be started indoors on a windowsill. Basil, oregano, parsley or rosemary are reasonably easy to get started with. Growing your own lettuce can also be simple, yet rewarding. Take it up a notch by planting beets, peas, onions and tomatoes. Do some research into what grows best where you live, and get started! Growing your own food is one of the best ways to eat locally and sustainably, all while avoiding pesticides. Many organic farms have a “You Pick” option, which enables you to save some money and have some fun out on the farm. You get an opportunity to pick your own produce directly from the source. It doesn’t get much fresher than that! This type of opportunity is most common for berries and apples, but some farms have similar options for other produce as well. Typically the produce is charged by weight. If you’re not up for doing the work yourself, visiting a farmers market is a great way to support the local farmers and get a great deal on organic produce. If you want to make thing even easier, several companies now offer an opportunity to have organic produce regularly dropped off directly to your doorstep. Just google “Organic produce delivery” and your city or region to find out if there are any programs in your area. Yet another option is to sign up for a local CSA (community supported agriculture) program. In this scenario, either an individual or group of farmers will offer a certain number of “shares” to the public. The price for the share is paid at the beginning of the season, and then produce is distributed regularly until the end of the harvest. There is a notion of shared risk involved in this arrangement, as the return on your investment will depend on how the crops perform each year. 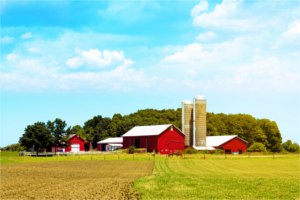 These programs have gained significant popularity, and are a great way to get involved in the local farming community. 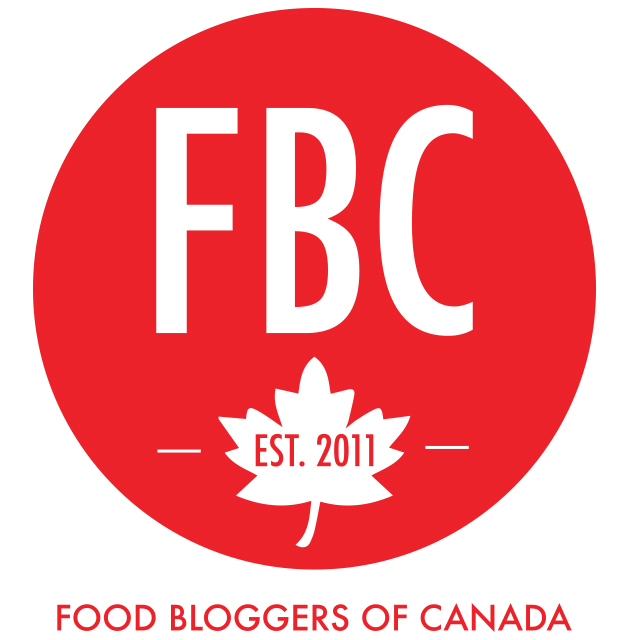 If you live in Alberta, take a peek at this website to community supported agriculture programs close to your home. People often assume that organic produce is much more expensive than the alternative, but this is not always the case. 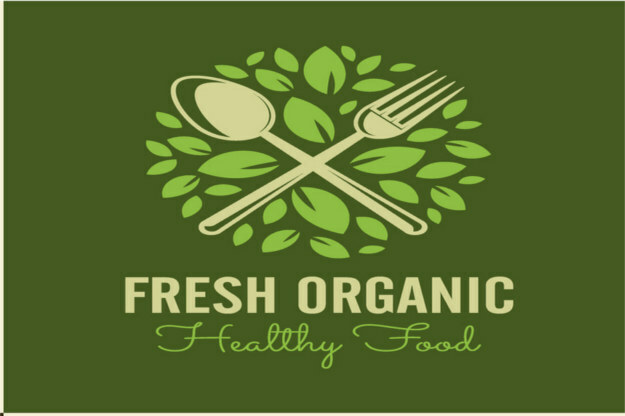 Depending on where you live and shop, many non-organic vs. organic fruits and vegetables are comparatively priced. I have actually seen supermarkets that have an organic item priced cheaper than it’s non-organic alternative (although it’s usually during a sale). It pays to do the price comparison instead of assuming that you will be spending significantly more on the organic option. Do you have any tips to save money on organic produce? Any favourite veggies that you grow at home? I’d love to hear from you in the comments section below! 5 Goal Setting Strategies for a Happier, Healthier You! Are you new to Healthy Life Redesign? 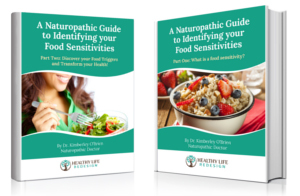 Sign up for my email newsletter and receive my 2-part eBook series “A Naturopathic Guide to Identifying your Food Sensitivities” for FREE! 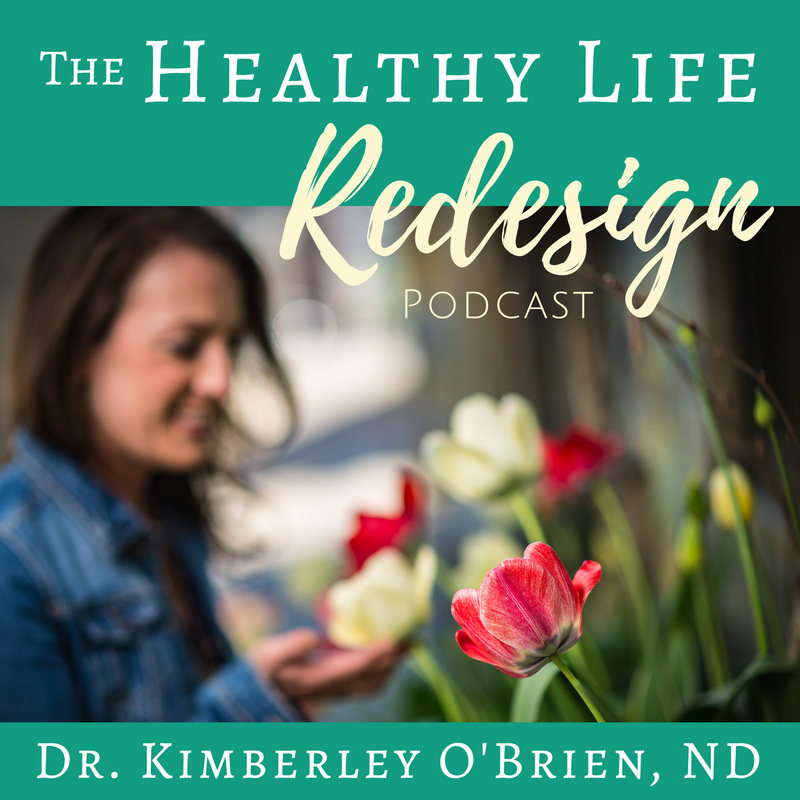 Listen to the Healthy Life Redesign Podcast! 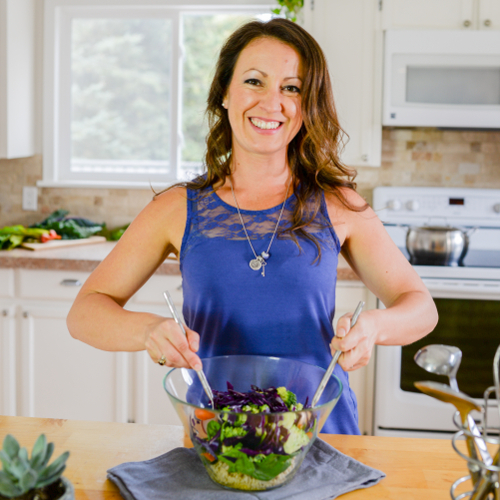 Dr. Kimberley O'Brien is a Naturopathic Doctor with a medical practice in Nelson, BC. She is the founder of Healthy Life Redesign and creator of the Elimination Diet Meal Plan online program. Her mission is to help you own your health and live a life you love! Thank you for this article! I am trying to eat organic more often, and I think that these tips will help to make it more affordable. Hi Sascha! Thank you so much for your comment. I am happy to be able to provide you with tips to eat clean, and to save money while doing so!